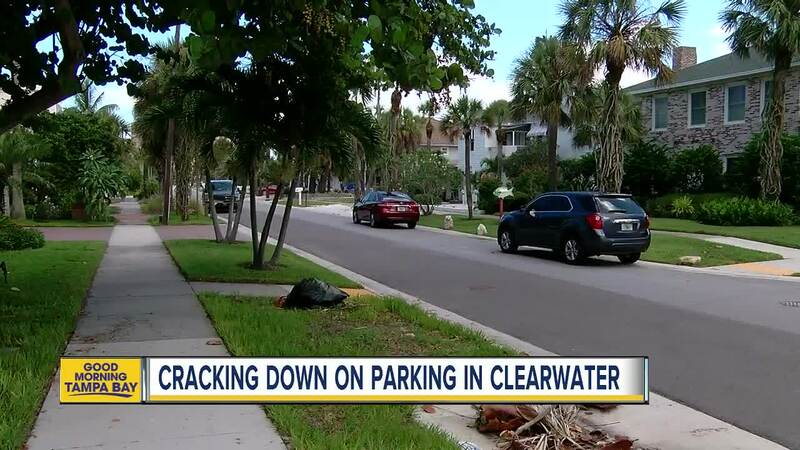 CLEARWATER BEACH, Fla. — It's the number one beach in the country, of course finding parking on Clearwater Beach is going to be difficult. "It's frustrating," said Tonya Wright. Wright and her family come down to Clearwater every year because they love it, "but parking is always a headache for us," she said. It's starting to be a pain for the people living on North Beach as well. Locals say that's where a lot of the beachgoers are starting to park. They say people are ignoring the sign posted at the entrance that says "no public beach parking beyond this point." 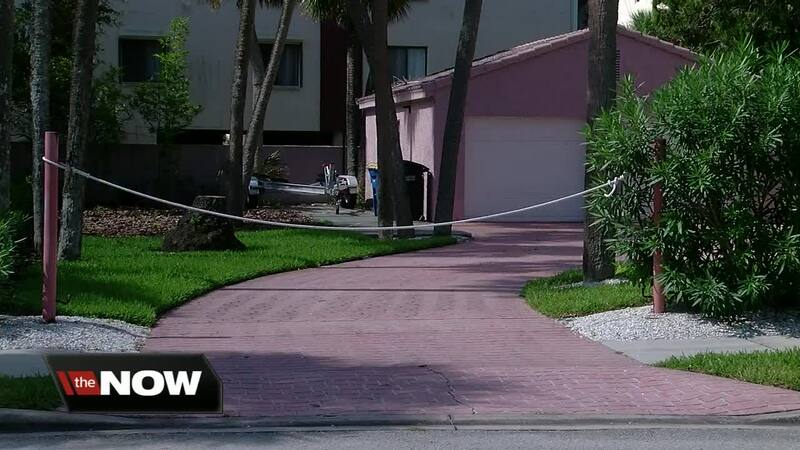 Some homeowners have started putting ropes up because people are bold enough to even park in their driveways. "People are looking for anywhere to park," said Wright. After multiple complaints, city leaders are trying to do something about this growing issue. "I think they should," said homeowner Leslie Young. "I don't know what they should do, but something!" They're talking about starting a parking permit program similar to St. Pete Beach. Many of the homeowners are all for that, but they said they would also like the city to increase the fines for the people caught parking in their neighborhood. "I know it seems outrageous," Young said. "That's going to take care of the problem because I know I wouldn't want to get a ticket for that." City leaders hope to have a plan in place soon.